Long considered a simple fast food, today the hamburger is a gourmet delight. 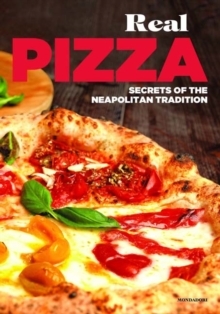 Here it is served in all the glory of traditional Italian cooking, with artisanal breads and meats bursting with a whole range of delicious toppings. 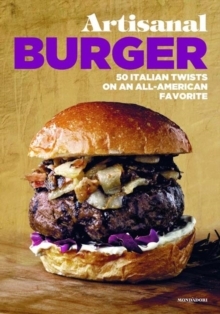 This book illustrates recipes for hamburgers stemming from traditional Italian cuisine alongside recipes for French fries, salads, and sauces to discover or rediscover all the tastes of a timeless favourite. Mouthwatering highlights include the Smartburger with Scottona beef, roasted ham, Sorrento tomato, wild arugula, and mango; the Funburger with Scottona beef, gorgonzola, Italian speck, spumiglia lettuce, and green pepper sauce; and the Skillburger with Scottona beef, Parma ham, Parmigiano Reggiano cheese, spinach, and black truffle paste. Vibrant images of ingredients and delectable finished burgers complete the book.